Where will your children go after they graduate from St. Paul? The answer is, "anywhere they want to go!" Several private high schools visit our campus each year recruiting our graduates. They know that St. Paul Lutheran students are well-prepared for high school. SPLS graduates who attend private or public schools often enroll in advanced/honors courses. Your children will be prepared by our middle school with the skills, knowledge, and study habits needed to be successful in high school beyond. In addition to core subjects, your children will have the opportunity to participate in fine arts, athletics, and Christian Faith Studies. St. Paul students are led by professional, Christian teachers who walk with them through those challenging and fun middle school years. Elementary school is a time for your children to build on the solid foundation established in early childhood. It is a time for learning new things in science, social studies, math and language arts. St. Paul students are held to high expectations in a nurturing environment. The early years of your child's education are critical to future success. St. Paul provides students with a solid foundation in reading, language arts, and math. Your child will grow through many hands-on activities and a wide-range of learning experiences. In addition to core subjects, students learn in classes such as technology, physical education, Spanish, art, and music. Our goal is to make every aspect of the experience Christ-centered. 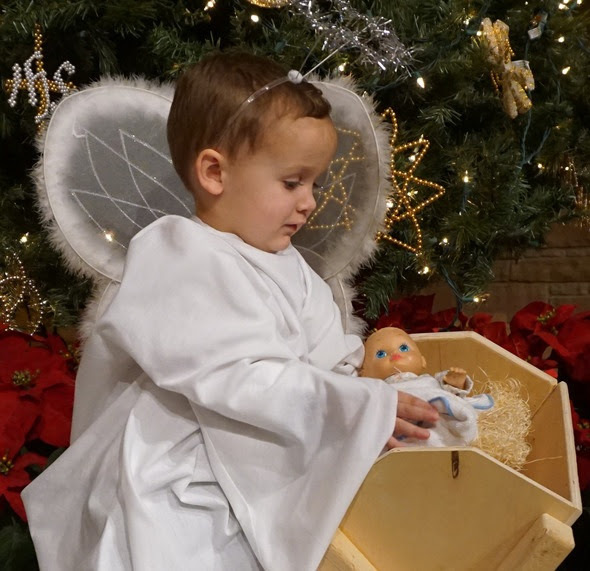 Daily schedules include Bible stories and verses, arts and crafts, music, play time, Spanish, and a variety of activities designed to help meet the spiritual, social, and academic needs of the whole child.